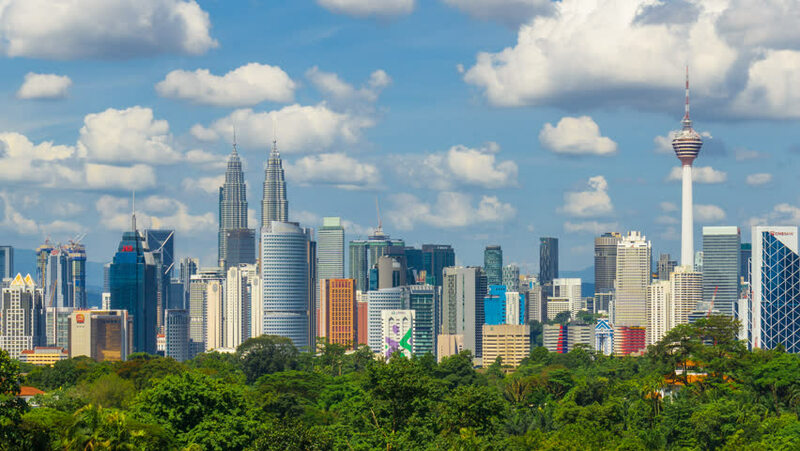 Time lapse of the Kuala Lumpur city skyline with lushes green trees on the foreground and a blue skies in the background, Zoom out motion timelapse, Prores 4K. 4k00:15Time lapse of the Kuala Lumpur city skyline with lushes green trees on the foreground and a blue skies in the background, Prores 4K. 4k00:15Time lapse of the Kuala Lumpur city skyline with lushes green trees on the foreground and a blue skies in the background. Pan to right camera motion timelapse. Prores 4K. hd00:12Time lapse: Kuala Lumpur city view during day overlooking the city skyline from afar with lushes green in the foreground. Federal Territory, Malaysia. 4k00:12KUALA LUMPUR, MALAYSIA - JULY 2018 : Time lapse: City view during day overlooking the city skyline from afar with lushes green in the foreground. Federal Territory, Malaysia.